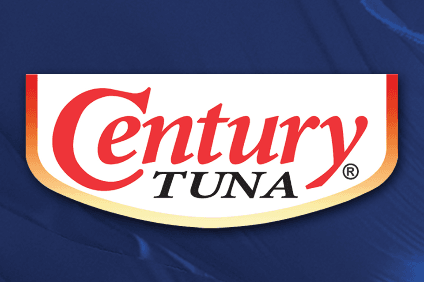 Century Pacific Food of the Philippines booked an increase in first-half profit due to growth in its branded consumer foods business and a strong recovery in exports from the original equipment manufacturer segment. The Philippines largest canned food company and owner of products such as Argentina Corned Beef and 555 Sardines, saw net income rise 8% to PHP1.47bn (US$29m) in the six months through June from a year earlier, it said in a statement today (7 August). Sales climbed 23% to PHP16bn, with the branded food sector registering a 13% increase to PHP11.5bn while OEM's were up 60% at PHP4.5bn. The Philippines exchange-listed company said operating income rose 7% to give a first-half margin of 27%. "Our longer-term focus remains on strengthening our brands, growing our categories and delivering value to both our consumers and other stakeholders,'' Pobre said.